The Dalby Rural Supplies agronomy team boasts over 100 years of combined agronomy experience enabling them to inform and advise growers on the best and most up-to-date solutions for all your cropping needs. Our team, which includes seven fully qualified agronomists and two trainees, are able to easily connect with growers, forging long term working relationships and helping them yield the benefits from their crop. With access to the most up-to-date agronomic information including new products, research, training, software and methods, our team is able to pass on the latest information to our clients through on site meetings, information nights and our seasonal newsletter, giving them the most innovative answers and most up-to-date data possible. Weekly agronomy meetings, paperless agronomy recommendation sheets (through Agworld recommendation software), study tours, liaisons with company and product representatives and attendance at the annual CRT Darling Downs Agronomy Conference and Grains Research and Development Up-Date meetings, are just some of the ways our agronomy team are able to become specialists in their field. 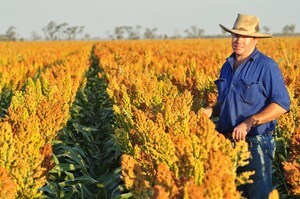 One of our Senior Agronomist’s, John Fuelling, achieved top honours in 2013, receiving the "Irrigated Cotton Agronomist of the Year" award. Another one of our Agronomist's, Belinda Chase, was awarded runner-up for the Zoe McInnes Memorial Agronomy and Study Tour Award at the Australian Summer Grains Conference in March 2016 for her outstanding contribution to agronomic excellence. Our team also relish in the achievements of our clients, evident at the 2013 Darling Downs Cotton Growers Awards Dinner, where many of our clients took home numerous awards including "Irrigated Cotton Grower of the Year". 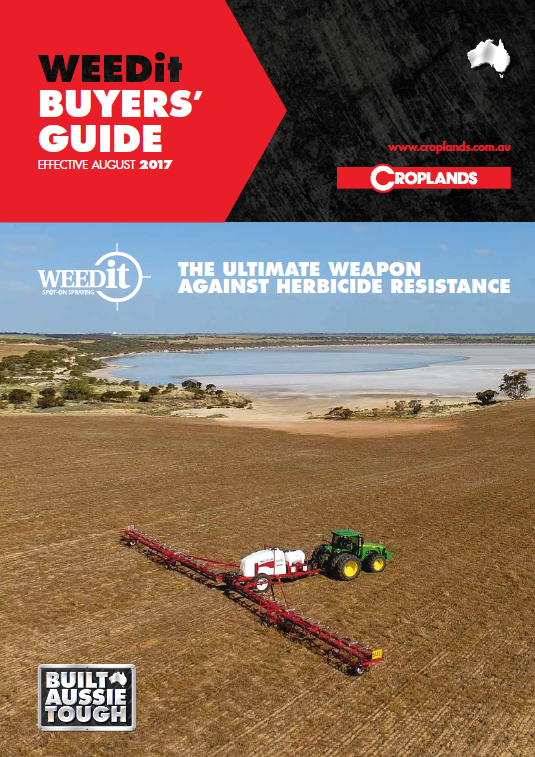 In recent news, Andrew and his Agronomy team have been working closely with Jeremy Jones and the team at Croplands to promote the latest technology for sensor weed detection spraying - the WEEDit machine. DRS’s own WEEDit machine has been trialled by several local farmers recently with some great results and we envisage that it will be of great benefit in farm weed management systems, particularly given the problems with feather top rhodes grass and fleabane. Dupont "Environmental Respect Award" for Australia in 2014. With our large variety of products we are able to supply the farmer with all their planting, spraying and fertilising needs. We also conduct several trial sites throughout the district on various new chemicals, seed treatments and other products. We stock a full range of chemicals and are specialists in woody weed control systems. Our fertilisers, soil conditioners and Gypsum are available in bulk, 1 tonne and 25kg bags, which can be delivered through our fleet of trucks for your convenience. In late 2017, we invested in a LPV seed treatment machine with an 8ft drum, which has the capacity to inoculate and treat in excess of 60t per hour. The machine will be ready for use for the 2018 summer mungbean crop, which will be a perfect training drill for the winter plant. During the winter plant, we will be able to treat wheat and barley with Vibrance and Emerge, as well as inoculate chickpea seed as required by growers. The seed treater also has the ability to apply insecticide and fungicide at the same time, giving your plant the very best chance of survival at the most critical time of emergence, as well as ongoing protection. For more information regarding weeds that are prevalent in your area within Queensland, visit this Weed Identification Tool.